When buying a new car you have the luxury to customize your vehicle however you would like; selecting the features, interior and color that you desire. If you buy a new car, you never have to worry about the vehicle’s history. You know that the car is in factory condition and has never been in an accident or had maintenance issues. Cars, unlike houses, go down in value as time passes. Some models retain their value better than others, but it is easy to get “upside down” on your car loan, particularly if you finance for 5 years or more. 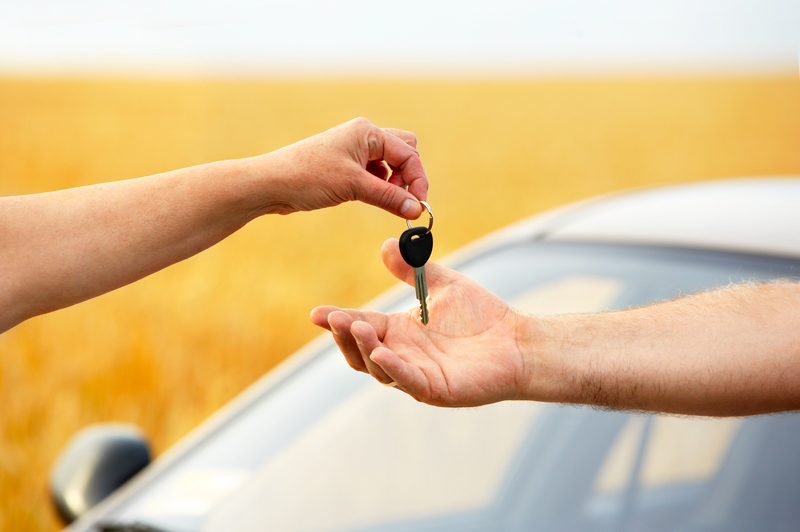 Used cars are a great way to own the vehicle that you’ve always wanted for a discounted price. Used cars are always going to be less than the new model, even if only a year old. Buying a used car can give you more options when it comes to choosing a car. You may be able to afford certain brands used, that you wouldn’t be able to buy new. Used cars also depreciate in value over time, but usually at a much slower pace. This reduces the risk of being “upside down” with your financing. A drawback to buying a used car is that they many times have more maintenance issues, considering the wear and tear they may have. Frequently, they come without warranty, so this work comes out of your pocket. This is something to think about, especially with older used cars. Sometimes the repairs ending up costing you more than the vehicle is worth. When purchasing a used car it is important to look into the car’s history. The car might have been involved in prior accidents, been subject to a recall, or just had maintenance issues. While services such as CarFax help, buying a used car involves more unknowns than purchasing a new vehicle.